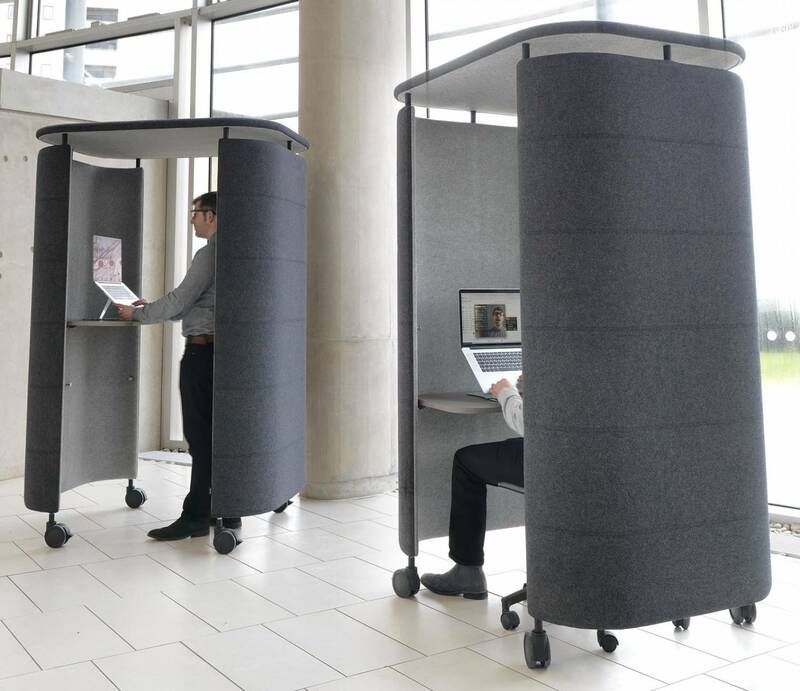 Featuring large castors to make moving easy, Inno®Pod can be easily rotated or moved away from visual and acoustic distraction. 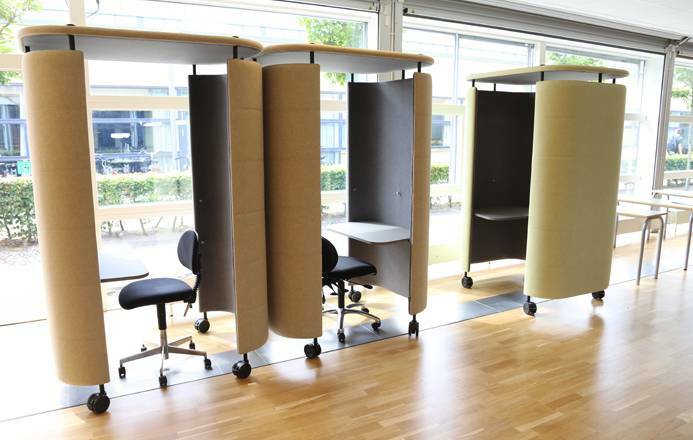 Taking up roughly only 1 square metre, these semi-enclosed pods also feature an integrated acoustic ceiling. 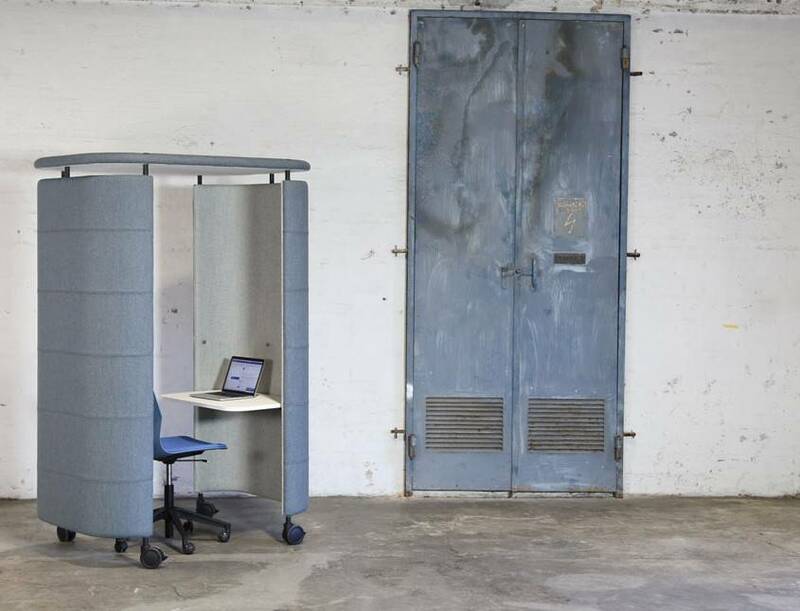 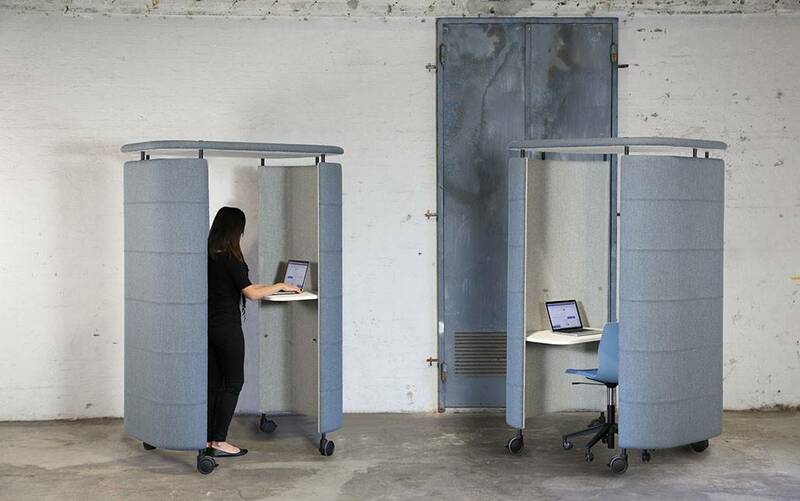 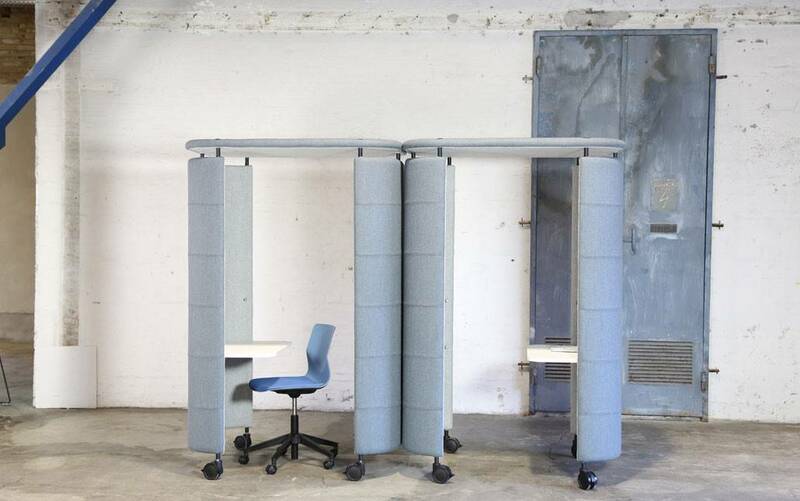 This means that proper sound absorption and blocking is still achieved even if the pod's environment doesn't have an absorbent ceiling. 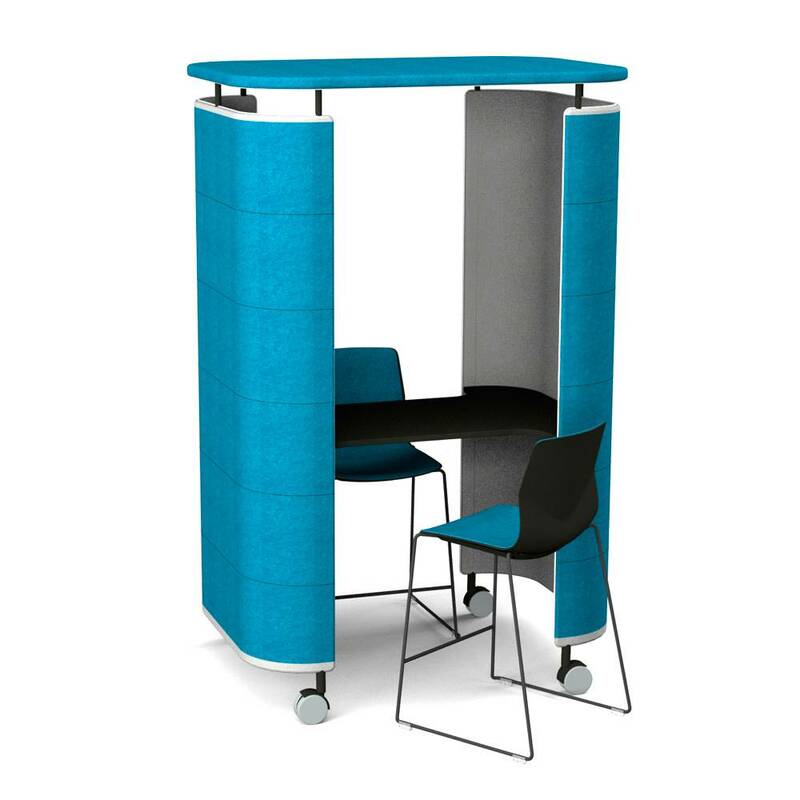 Inno®Pods also feature an integrated height adjustable desk available in two sizes and benefitting from a 21mm thick neo-laminate top. 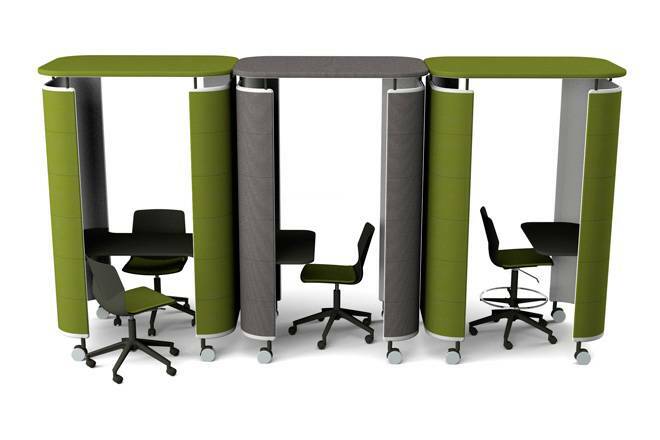 The desks also feature impact resistant ABS edging available in black, white or anthracite. 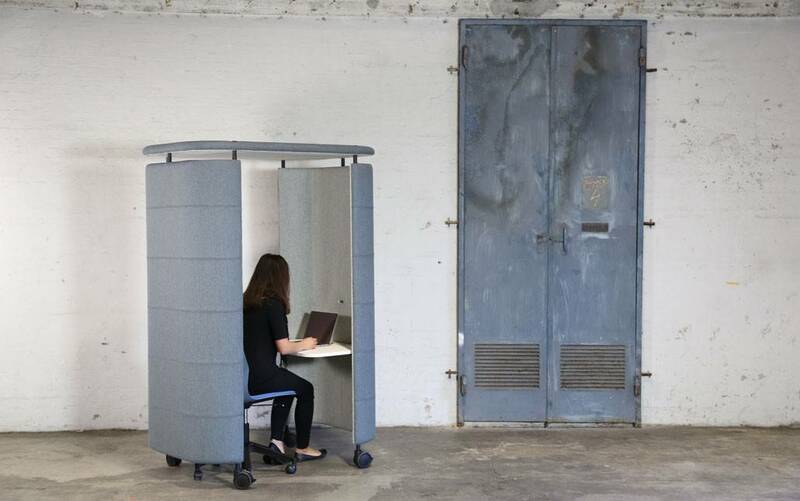 There is also the option to have the pod's chair suspended. 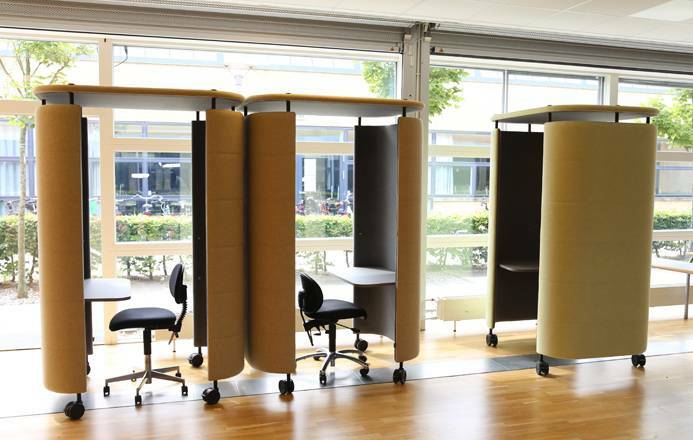 Pods are available in standard or large sizes and are available in a range of colour mixes to enable them to complement their surroundings.